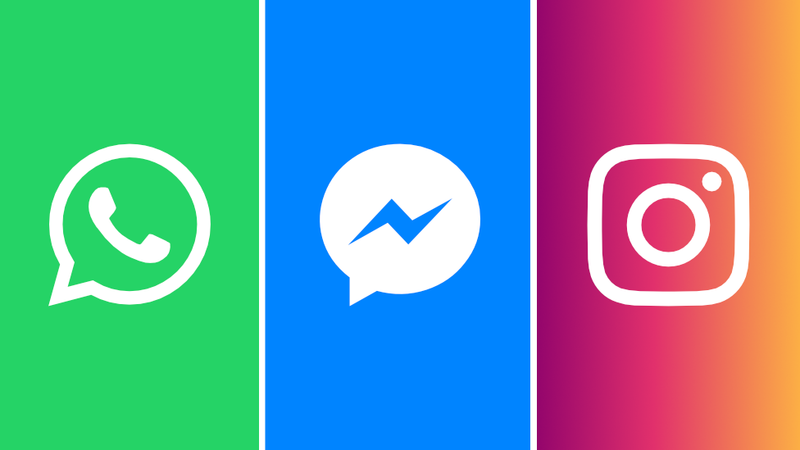 Share the post "Facebook is merging WhatsApp, Messenger and Instagram"
Facebook has announced that they plan to merge its three largest apps – Instagram, Messenger and WhatsApp. According to their statement from 25thof January apps are going to stay separate, but their messaging system will be combined. Together Instagram, Messenger and WhatsApp have more than 2.6 billion users. It’s worth remembering that Facebook bought Instagram in 2012 for $1 billion and WhatsApp in 2014 for $19 billion. Mr. Zuckerberg, at that time, promised WhatsApp and Instagram plenty of autonomy from Facebook… But now, he has changed his mind. These two apps have gained many users since Facebook bought them and Mr. Zuckerberg believes that integrating services will make them even more successful. Mr. Koum, co-founder and previous CEO of WhatsApp is deeply concerned about this idea and stated that “If partnering with Facebook meant that we had to change our values, we wouldn’t have done it.” Several WhatsApp employees have already left the company. “We’re working on making more of our messaging products end-to-end encrypted and considering ways to make it easier to reach friends and family across networks” The Facebook’s spokesperson said. We should ask ourselves a question – why is Facebook doing it? The most logical reason would be gathering more data. At the moment, using WhatsApp does not require providing name or any other personal information besides phone number. Combining WhatsApp with Messenger and Instagram will most probably force users to give more data about themselves. Currently only WhatsApp uses end-to-end encryption by default. “We don’t know how the users’ data will be spread across the apps. 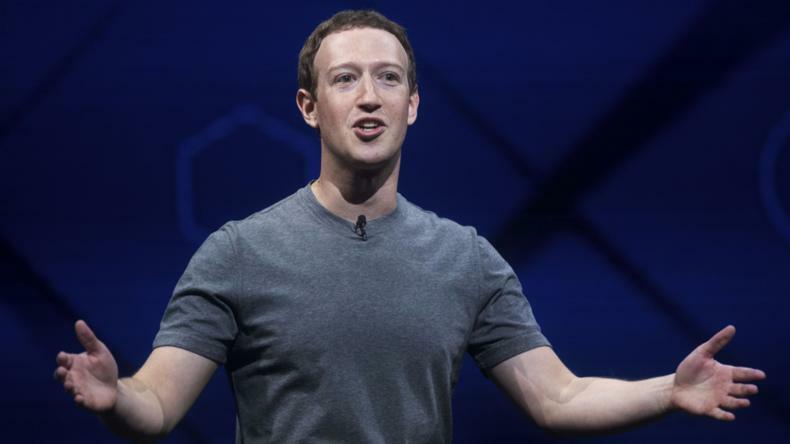 As you would expect, there is a lot of discussion and debate as we begin the long process of figuring out all the details of how this will work,” said Facebook in the statement. Tim Mackey, data privacy expert, claims that “Merging personal information and privacy configurations from three significant applications won’t be trivial”. He underlines that Facebook had problems with user privacy before. Mr. Zuckerberg explains his decision saying that there is a need to keep users engaged inside the company’s ecosystem. He wants to be one step ahead of any other messaging services like those offered by Google or Apple. Moreover, he sees potential in increasing advertising sales and creating new profit-generating services after the merge. Instagram produces revenue, but WhatsApp almost not at all at the moment. Facebook plan to introduce this merge by the end of 2019 or early 2020. Do you think that the merge is going to make communication easier or it is going to be a brutal attack on our data? I have also read about it somewhere. They were also saying that messenger is planned to replace phone calls by using this app, not the normal dialer. According to your question, I think Facebook don’t try to attack us in any way. They just looking for a another way of making money. Merge these 3 apps will help us in common use (as long as use all of them) but I have to agree with you about the process of data scalping is increases. Many of WhatsApp users prefer this way of communication due to a small amount of ads in the application. In addition, those users care more about their data, that’s why they are choosing WhatsApp instead of Messenger. This move will definitely damage users confidence to Facebook apps. But people are very lazy they don’t care about their data at all nowadays. So if merging does not result in declining of WhatsApp users considerably, why not? The general idea is to send messages from one app to another without needing to switch them. So, yes, I guess you will get a message sent from Messenger to WhatsApp, even if you won’t have Messenger. But as Facebook’s spokesperson said: “Facebook begin the long process of figuring out all the details of how this will work”. But I think that situation is a little bit different. The main purpose is to combine infrastructure, it will be a single set of technologies and servers. For example, end-to-end encryption will be in the instagram, and the filters for photos will appear on the Facebook messenger. Why is this merger bad? Because now Facebook will know even more about each user of each application. The common base automatically means shared storage for information.